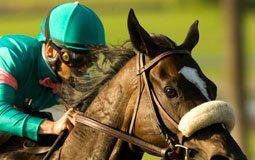 Horse Illustrated is entering its 40th year of publication, and to mark the occasion, we’re looking back at some of the highlights from our past. We thought it would be fitting to start by opening the pages of our very first issue. While a ‘70s vibe was definitely apparent in the tack, clothes and hairstyles pictured in our pages, horsemanship isn’t quite so prone to those decade-defining trends. In fact, some of the reader questions in the first issue would fit in just fine in 2016, and their answers now would probably be similar to what our experts offered back then. Of course, there are some things that have changed. 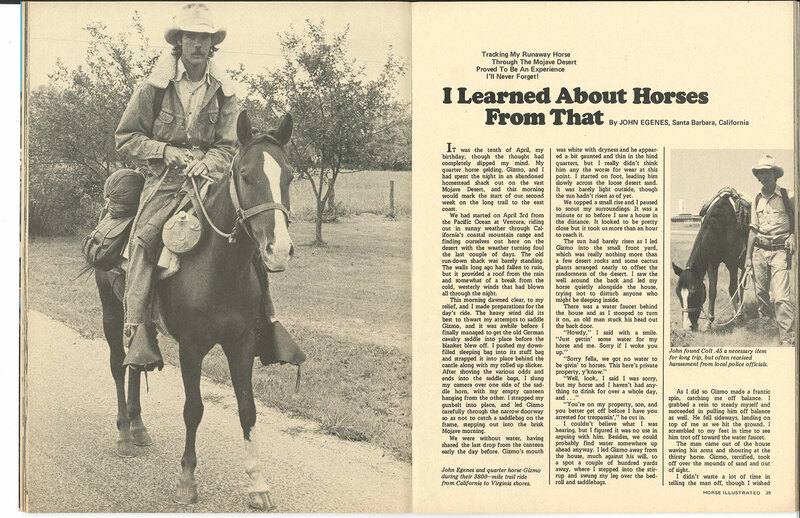 “I Learned About Horses from That” was the clunky title we gave to a column that featured readers’ stories. The first was a harrowing tale of a rider who lost his horse in the Mojave Desert during a cross-continent ride (as you do). The “Blue Ribbon Winner” column celebrated a young rider who kept her show horse in training 350 miles from home, only riding the mare at horse shows, where she would take home armloads of blue ribbons. We’re pretty sure we know how our readers would react to this kind of story today. There are no color photos; most of the riders pictured are bare­headed and the majority of the English show riders are wearing the flimsy, non-protective hunt caps of the day. Nevertheless, it’s clear that the first Horse Illustrated editorial team cared about horses and good horsemanship as much as we do today. 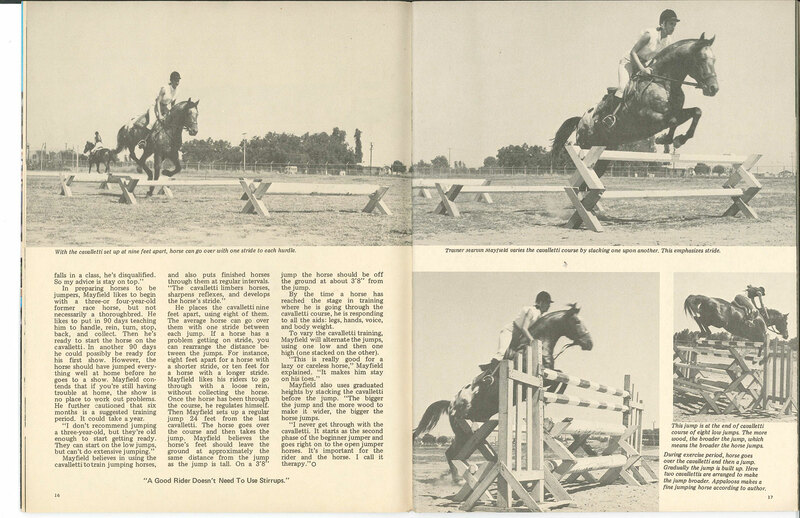 Over the course of our 40th year, we’ll take a look at how things have changed in the horse world and in the pages of Horse Illustrated since the 1970s, from training techniques to equestrian fashion and celebrity horses and riders. Leslie Potter is Sr. Associate Web Editor of HorseChannel.com. 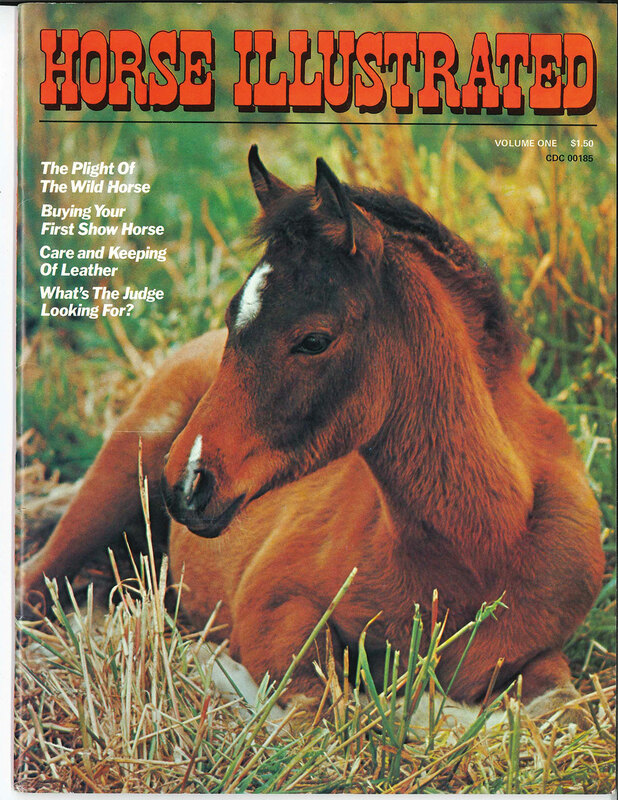 I have read Horse Illustrated since I was a kid. I love HI! its my fav magazine! 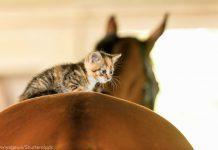 My friends and I share a subscription to Horse Ill. and will reread articles, when one of us has a problem or issue that was discussed in one of the issues.